Stock are the capital raised by a company or corporation through the issue and subscription of shares. Many market experts suggest holding stocks for the long term. The Standards & Poor’s (S&P) 500 index, an American financial service company that tracks widely-held stocks on the NYSE, experienced losses in 10 of the 40 years from 1975 to 2015, making stock market returns quite volatile in the short run. However, investors have historically experienced a much higher rate of success over the longer term. Buying shares of stock gives the buyer an opportunity to be a part of a company’s big wins and successes realized through increased stock price and dividends. Shareholders have a claim on the company’s assets in the event of liquidation, but do not own the assets. Holders of common stocks enjoy privileges such as the right to vote during shareholders’ meetings and the entitlement to dividends as they are declared. However, holders of preferred stocks lack the voting right, but do receive preference in terms of the payment of any dividends over common shareholders. They also have a higher claim on the company assets than holders of common stock. On average, stocks have returned a glorious 7% annually over the past century – total return, net inflation – an indication of a profitable future. During the 20-year period that ended on December 31, 2016, stocks had an average annual return of 9.1%. By comparison, bonds returned 6.3% and cash 2.2% during the same time frame. Corporate earnings over 12 months in June 2017 were recorded at $104 per index unit, a 4% earnings yield. 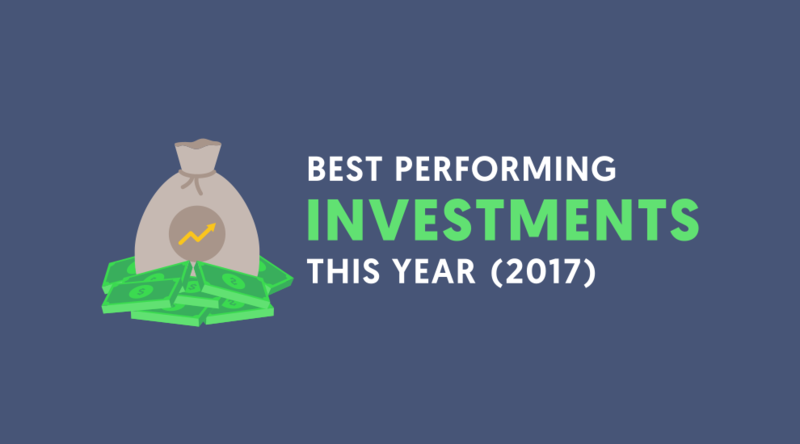 Growth stocks are performing spectacularly in 2017. This can be seen from a comparison of a couple of the leading indices – the Russell 1000 and Russell 2000 in the growth and value space. It may be a good idea in 2017 and 2018 to focus more on growth stocks. Some top growth stocks that may be poised for further gains include Amazon, Facebook, Netflix, and Paypal. Amazon, for instance, is trading at approximately $1,090.62. AMZN is up 40.95% over the past year. With a consensus price target of $1,220.95, there’s room for an upside over the next year. At the beginning of the year, the aggregate market cap of all cryptocurrencies was around $17.65 billion. By Nov. 23, 2017, the aggregate market cap had risen to more than $251 billion. Bitcoin, a decentralized digital currency held electronically, has been leading the pack since the beginning of the year. It has gained more than 500% this year alone with a market cap of $137.7 billion. Bitcoin rose to more than $8,000 in November 2017 from around $1,000 in January 2017. Bitcoin’s price swings leads to quick profits and losses, depending on the time of investment. Shorting the value of Bitcoin has been a popular practice among traders. A government bond is a debt security issued by a government to support its spending. Bonds do well in bad times because of the risk-off environment. Long-term bonds especially are thought to be safe, solid investments. Investors view bonds as safe-haven assets. So far this year, this thesis has held up. The Barclays Long Term U.S. Treasury Total Return Index is around 4.5% year-to-date. On Q1, demand for U.S. government bonds rose, raising the question of whether or not it signaled a pullback in the stock market, which was near all-time highs. It’s important to know, though, that not all bonds are created equal. High-yield fixed incomes tend to be much more correlated with equities, and their prices also fall when stocks fall. As far as corporate bonds are concerned, and depending on their rating, bonds offered by large firms with sound business models are preferable. There is a small risk in corporate bonds; a case where the company goes bankrupt. Focus on funds that invest in short-term debt—bonds maturing in two to three years or less. For starters, short-term bonds tend to lose less than longer-dated securities when rates rise. Despite the numerous challenges faced by real estate investments, governments focused on economic growth have revolutionized the sector, the real estate sector will bounce with the first hint of an uptick in growth. Additionally, projects such as smart cities will provide ample opportunities to investors in the real estate sector. Investing in residential real estate is one of the best ways to diversify in the face of rising inflation and a declining stock market, neither of which may happen in 2017, but real estate should always be considered as a long-term holding. The best way to own real estate for liquidity purposes is through equity real estate investment trusts (REITs), which invest in a diversified portfolio of multiple residence and commercial properties. Global real estate investment volumes are expected to hit USD 1.39 trillion in 2017, according to Cushman & Wakefield’s The Atlas Summary 2017. Of this amount, Asia Pacific accounts for 44% (USD 611 billion), followed by North America (34%; USD 470 billion) and EMEA (22%; USD 307 billion). The annual report, which analyzes and predicts future trends in real estate investment activity across the world states that investment demand for real estate will continue to be active in 2017, driven by new capital sources and more investors seeking global diversification. In addition, demand is expected to outstrip supply of real estate available for investment, a dynamic that is likely to keep pricing elevated well into the foreseeable future. An ICO typically involves selling a new digital currency (token) at a discount as part of a company’s fundraising efforts. 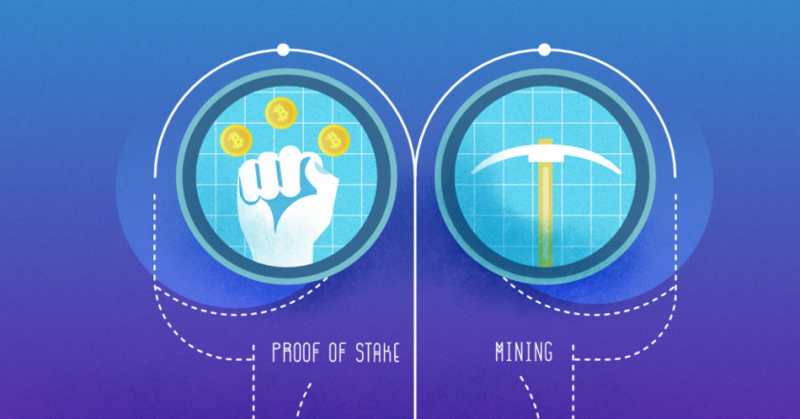 If that cryptocurrency succeeds and appreciates in value, although often based on speculation just as stocks are in the public market, investors reap profits. Rather than looking to traditional angel or venture investors to place capital as an equity investment, companies developing new blockchain-based products and services have turned to the cryptocurrency community to crowdsource the purchase and usage of their token in an ICO. ICOs have quickly grown to account for more startup funding in blockchain-based companies than the entirety of Venture Capital. A rapid rise in the amount of funding raised monthly, from April to June, in ICOs was $103M, $232M, $462M respectively. Nearly $2.3 billion has been raised to date in ICOs, with the large majority taking place in the first half of 2017. The growth of ICOs are driven by, but not limited to, the massive increase in the value of cryptocurrencies, the power of blockchain, tokenization, and decentralization, and token sales as community acquisition. The Information and content on this site is solely for informational and entertainment purposes only. We make no representations, or guarantees, whether express or implied, that the content on the site is accurate or complete. We are not investment specialists or financial advisors, and should not be taken as such. Any investments a person may decide on after reading this article is strictly at their own volition, and any result is 100% their responsibility. 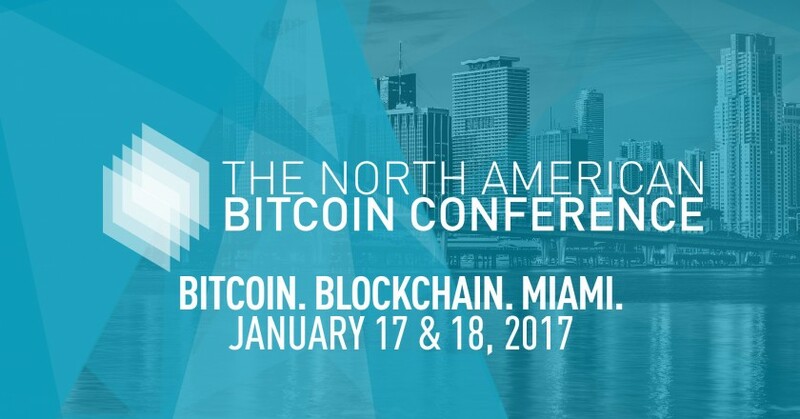 The North American Bitcoin Conference Is Beginning On The 17th!